Have you got some vintage family photos? Or stacks of old magazines filled with gorgeous retro fashions? If you’ve got something to share that you think would be great on We Heart Vintage please send it over. 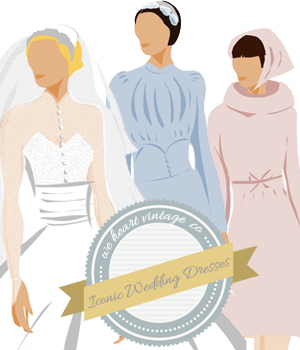 Anything fascinating, vintage or fabulous from the 1900s through till the 1980s. So whether it’s your mum looking stylish in the 1960s, scans from a fashion magazine or just something you think we’d find really interesting (including your own vintage outfits) send it on over. You can send in photos via this form, or email me at weheartvintage (at) hotmail.co.uk. I can’t wait to see what you’ve got for me!